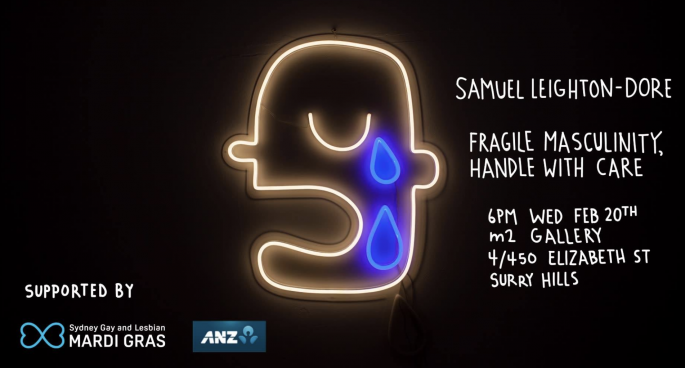 Fragile Masculinity, Handle With Care is Gold-Coast based artist, Samuel Leighton-Dore’s first solo-exhibition exploring themes of masculinity and mental health. Creating a world that isn’t restricted by one medium. Cynical or optimistic? A bit of both. 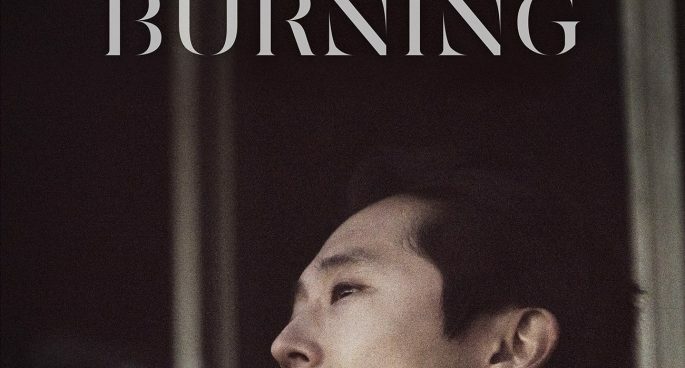 Sophie, filling in for Nicole this week, speaks to Samuel’s about his experience in creating this world that unpacks the modern man. Fragile Masculinity, Handle With Care, M2 Gallery, 20-26 February, 6pm, free.